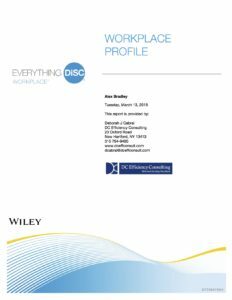 Everything DiSC Workplace® delivers a comprehensive, easily customizable workplace development solution. 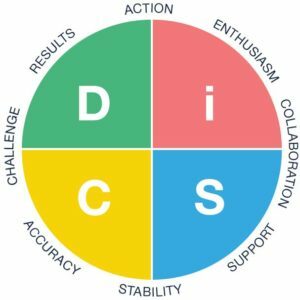 What is Everything DiSC Workplace® ? Click here to view a sample report!